No 8 St Joseph's Avenue. O'Donnellan & Joyce brings to the market a superb three bed mid-terrace city centre residence. No 8 St Joseph’s Avenue, Henry Street, is one of the finest properties to come to the open market in recent years. The property retains its original facade but was substantially renovated and extended in 2005 to provide an excellent interior. Located in the popular residential area known as Galway's West End, the property is perfectly positioned just a stone’s throw from the bustling streets of Galway city centre with its many shops, bars, and restaurants. The property is also within walking distance of some of Galway city's famous landmarks such as The Long Walk, Galway Cathedral, and the River Corrib. NUIG, UHG, and Salthill Promenade with its beautiful beaches are a short walk away. No 8 St Joseph's Avenue is presented in excellent condition with meticulous attention to detail, creating a warm and welcoming modern home. The ground floor offers bright open plan accommodation. The property has a substantial open plan living, kitchen, and dining room with access to a sunny internal courtyard. A guest wc completes the accommodation on the ground floor. This property would be an ideal owner occupier residence, retirement home, or holiday home. 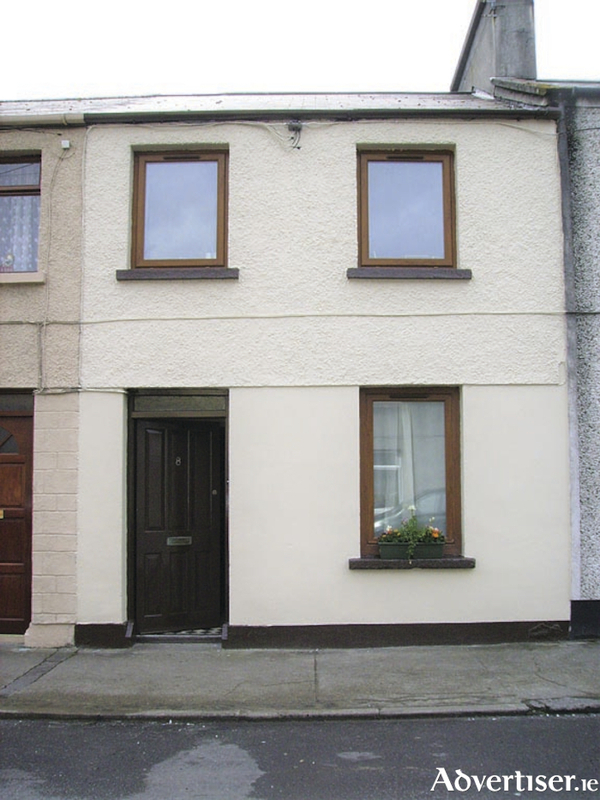 This is also a superb investment property with a guaranteed rental income due to its easy access to Galway city centre and all other facilities, including educational and recreational. The property also allows for ease of access to any part of the city or county via an excellent road and public transport network. Viewing is highly recommended and guaranteed not to disappoint. The BER is E1. Asking price is €350,000.